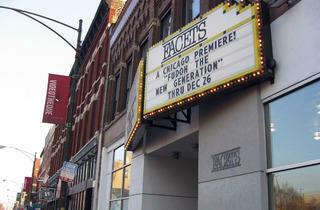 Facets is a Time Out Chicago's Best Awards Critics' Pick. 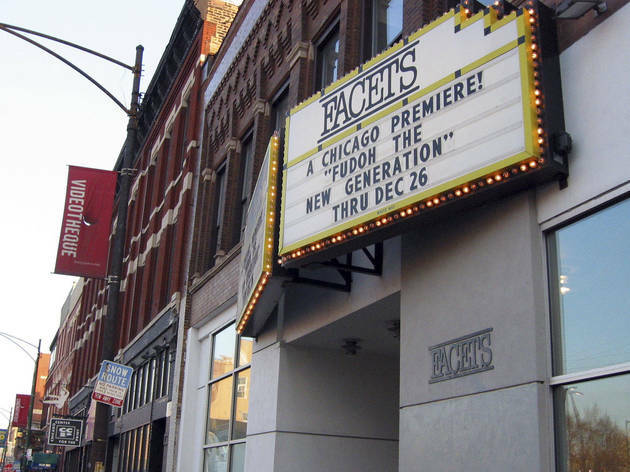 You needn't so much as step foot in this Lincoln Park cinephile haven to have access to its infinite library of titles. Like a localized Netflix, Facets offers a by-mail rental system, which includes shipping VHS copies of rare and import titles that aren't yet available on DVD or Blu-Ray. The downside: Mail is good for business, but can be bad for the discs, which frequently come back cracked. Unlike Big Red, the 38-year-old nonprofit isn't budgeted to be constantly replacing its stock. So handle your discs with care.